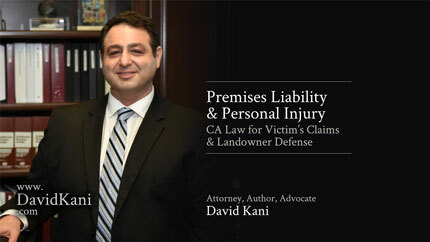 David Kani, a veteran high-stakes business litigator and co-founder of an Orange County, California based law firm, helps companies preserve and pursue their rights in courtrooms throughout the Golden State. 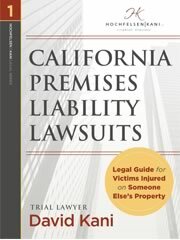 Real estate disputes, commercial transaction quarrels, intellectual property clashes, employment lawsuits, and class actions are all within his expertise. David’s successful trial approach derives from meticulous and aggressive preparation overlaying a deep understanding of the rules and realities of both law and the underlying business models of his clients and their opponents. Mr. Kani also represents cannabis industry companies and investors in legal disputes from real estate to intellectual property, shareholder lawsuits, and management regulatory defense as disputes arise in this billion dollar profit tsunami. David is an experienced resource for industry participants in a landscape where inexperienced investors team with newly launched entrepreneurs amidst a patchwork of overlapping regulations. 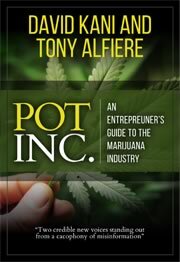 His new book, Pot Inc. – An Entrepreneur’s Guide to the Marijuana Industry, releases December 1, 2018 through Sutton Hart Press. A frequent speaker, blogger, and expert legal commentator for media outlets nationwide, David can be reached at: [hidden email].